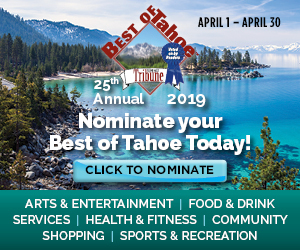 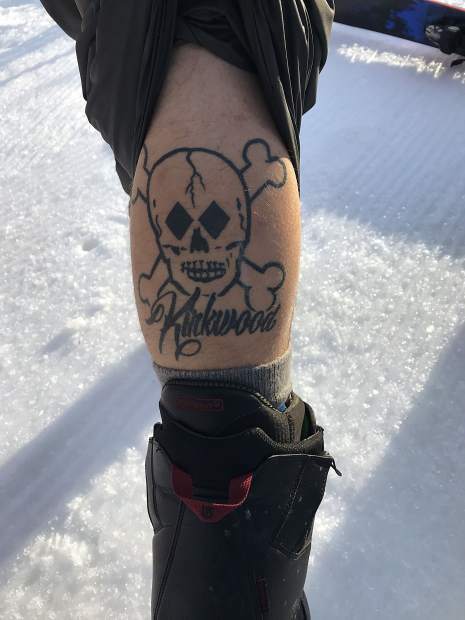 South Lake Tahoe resident David Netzley loves Kirkwood Mountain Resort so much he got a tattoo that covers most of his calf. 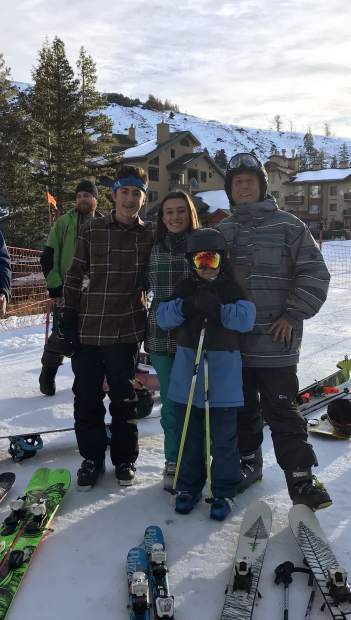 Aaron Forrest (right) stands next to his kids Caylee, 15, Adam, 8, and his daughter’s friend Carson Cavalli, 15, Wednesday, Nov. 22, at Kirkwood Mountain Resort. They arrived at 6 a.m. and were first in line. 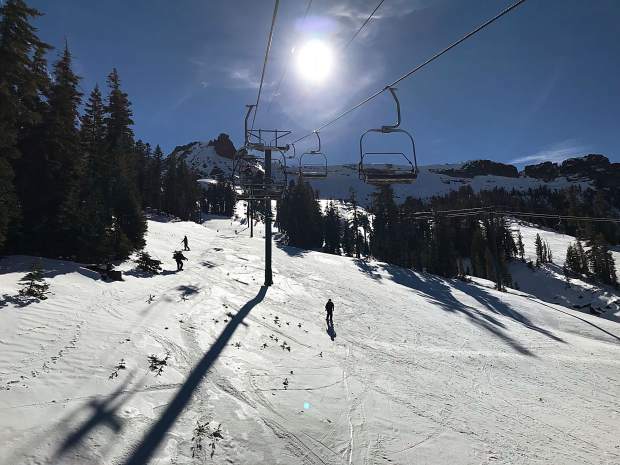 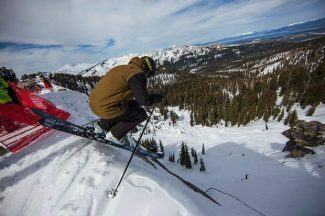 KIRKWOOD — Aaron Forrest likes to be first in line at Kirkwood Mountain Resort on opening day.